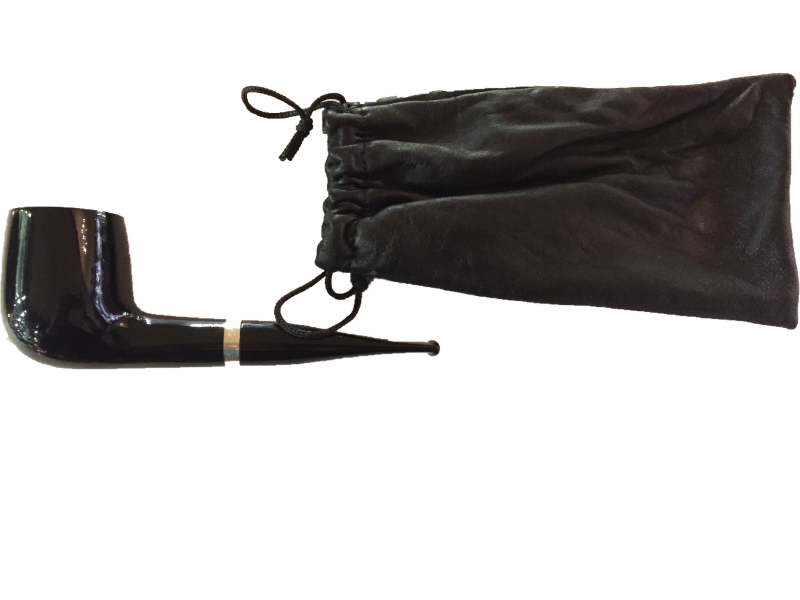 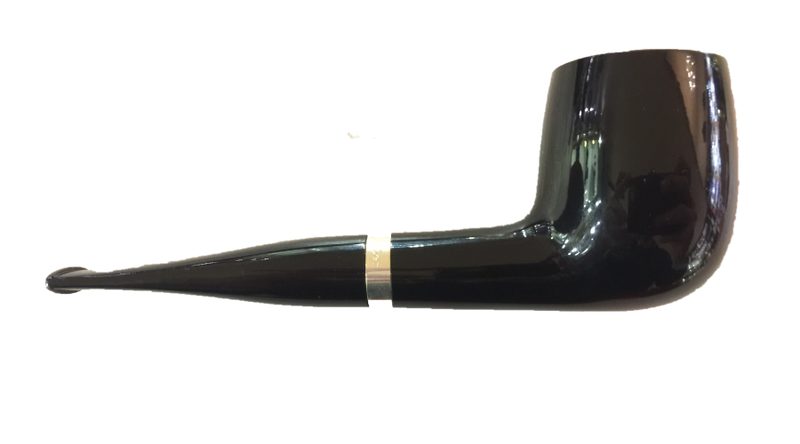 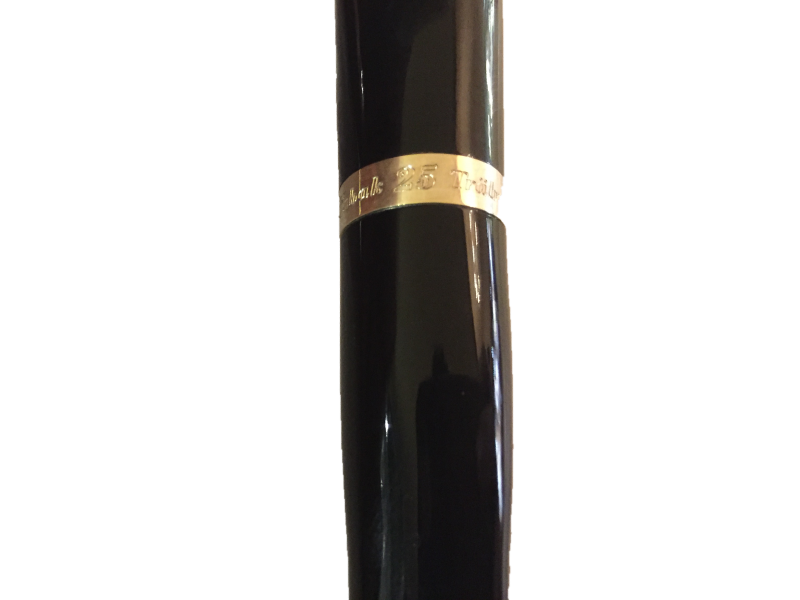 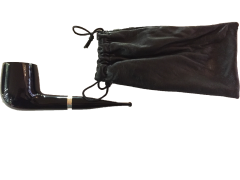 This exclusive pipe was made especially for the 25th anniversary of Tabak Träber and provided with a garnished sterling silver ring. Stylishly packed in a black leather bag. 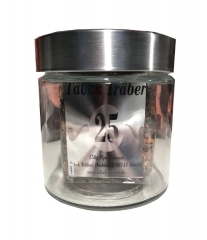 Exclusively available at Tabak Träber!